We are a dental practice devoted to restoring and enhancing the natural beauty of your smile using conservative, state-of-the-art procedures that will result in beautiful, long-lasting smiles! 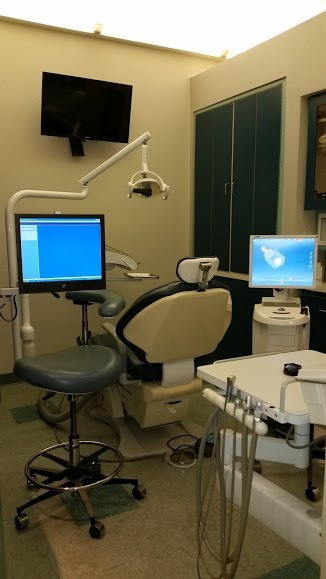 We, the staff of FRONTIER DENTAL CARE, are dedicated to provide all of our patients, with the best quality dental care in a very personalized, comfortable, and professional environment. 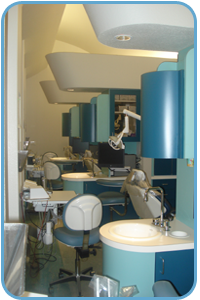 We are committed to achieving "State-of-the-Art" excellence in the field of dentistry by providing the highest standard of diagnostic, preventive, restorative, and cosmetic dental care to our patients’ satisfaction. Our goal is to make all of our patients happy and confident with their healthy smiles, and to become lifetime partners in their dental health. Our office administration is the first to greet you personally and make you feel at home. Our front office staff includes our Office Manager, Treatment & Schedule Coordinator, and Billing Coordinator. We are at your service to help you better understand your treatment options, set your appointments, estimate your out-of-pocket costs, facilitate financial arrangements and applications, and better understand your insurance benefits and coverage if applicable. We are here to guide you in the completion of your treatment.